The 2017 Kia Soul has a funky, modern look that will turn heads, and whether you’re cruising the downtown strip or heading camping for the weekend the Soul is ready for the trip. 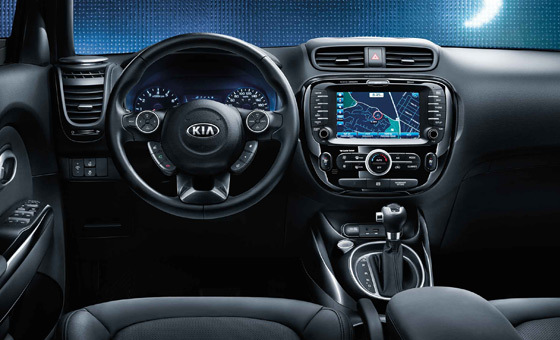 It’s the one-of-a-kind Kia CUV with endless possibilities. 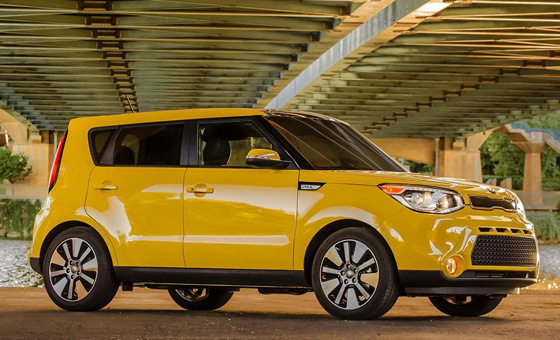 The Kia Soul has won awards from across the industry and has been a consistent Top Safety Pick by the IIHS. And new for 2017 is an optional turbocharged engine for the SX trim – available for those who want their Soul to have a little more punch. The Soul comes standard with air conditioning, heated front seats, tilt and telescoping steering wheel, power windows, power locks, and a long list of other comfort and convenience features to make every drive comfortable and entertaining. Plus, it’s chic styling disguises surprisingly practicality – with seating for five and plenty of cargo space. Our dealership has an excellent selection of new and used Kia Souls for you to choose from and our sales staff is standing by to answer any of your questions. You can also learn more about Kia Souls in our online Kia Showroom. Take a test drive today! Our Kia dealership serves customers from across Saskatchewan including Regina, Moose Jaw, Weyburn, Yorkton, and Swift Current. Take your pick: if you want the best economy, the Soul’s standard 1.6L engine is a leader in efficiency (6.5 L/100km highway, 8.1L/100km city) and has the get-up-and-go you need to get around while the available 164 hp 2.0L four-cylinder engine (available with ECO mode) offers an excellent blend of performance and efficiency. And as aforementioned, new for 2017 is a turbocharged 1.6L engine producing 201 hp and a solid 195 lb-ft of torque for more exciting driving experience. On the inside, the 2017 Kia Soul offers more space than ever combined with great features like push-button ignition, the new UVO system with next-generation voice recognition and unique styling features like mood lamp speakers with adjustable brightness and sensitivity that matches your music. Plus the Soul feels light and airy thanks to lots of headroom and large windows – spring for the optional panoramic sunroof and your Soul will feel more like a fishbowl than a bunker like many other CUVs. The Soul makes a statement with every curve, and is designed to offer just us much utility as it does great looks. With 2,897 liters of passenger volume and a maximum cargo capacity of 546 liters, the Soul’s intelligently designed shape maximizes space while keeping weight low for great efficiency. It’s all about making the most with what you have, and the Soul’s intelligent design gives you more to work with from the start. 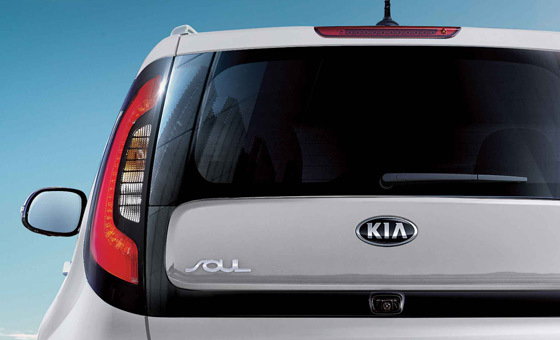 Unleash the soul in your Kia with aftermarket accessories and parts from Wheaton Kia! We have everything you need to make your Soul your own and we can help you customize your vehicle from the ground up. 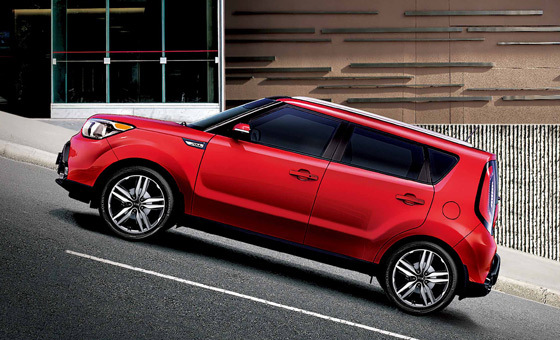 Drop by our parts department and talk to one of our professionals, or order your Kia Soul parts online.